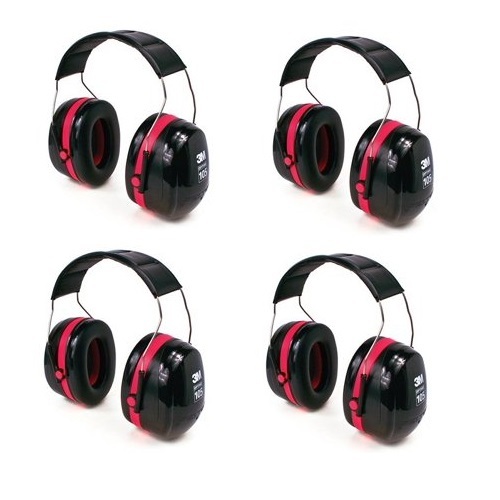 Peltor H10A Optime Earmuff Review – This is the passive model in their tactical line. For around $20 it supplies amazing protection for a great price. Want to get the lowdown on this ultra-effective and ultra-affordable hearing protection device? Check out our new review to find out all about it, here at Gunivore!